We want your kids to love church. We are committed to creating a safe and fun environment where your children are taught about the Bible and the love of Jesus through relevant, age-appropriate kids services. Our ultimate hope is to see a generation of children come to know God at an early age. We desire every child to walk away from our classrooms with a lasting impression of their loving, heavenly Father. Our nursery rooms consist of groups of infants and toddlers. Each room is staffed with loving, nurturing individuals with a heart to pray over and care for all the needs of your little one. Children are involved with exciting worship and valuable, age-appropriate lessons and crafts. All classrooms are disinfected after each service, and thoroughly cleaned weekly. 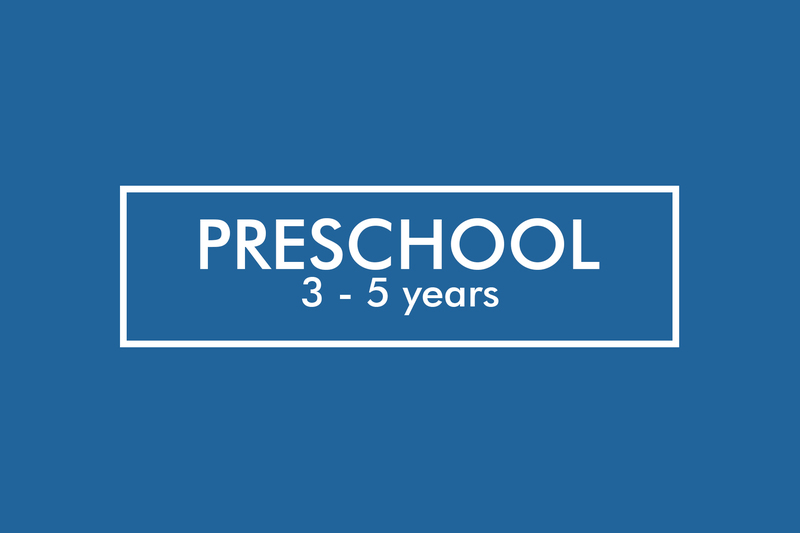 Our preschool classrooms offer mixed age environments for kids 3 years (must be potty trained) through 5 years (not yet in kindergarten) that offer age appropriate crafts and activities. Preschoolers also attend chapel time that consists of opportunities to participate in offering, praise and worship, and exciting lessons that are based on simple, yet powerful Bible truths. 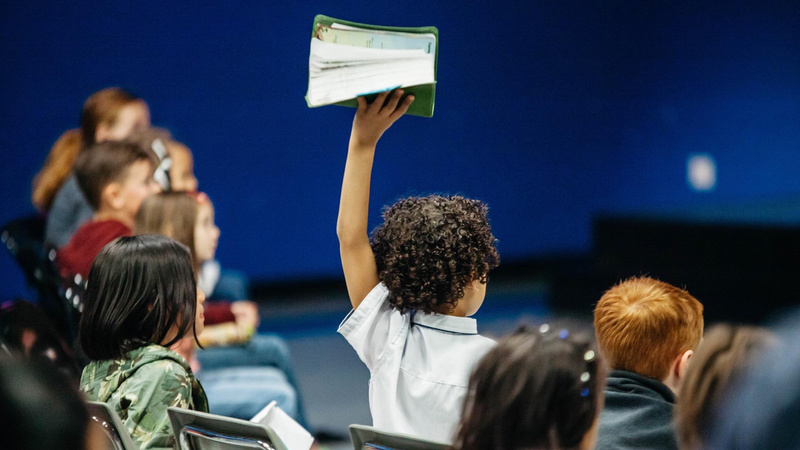 Grade school children participate in the entire church experience within their classroom: praise and worship, tithes and offering, interactive teachings, and altar call. Exciting games and activities are also integrated throughout the service to make learning and growing in God’s Word fun! Our Special Needs ministry provides a safe and nurturing environment where children and youth with all types of needs can participate in the church experience. Children receive personalized care with sensory toys and activities, art projects, music and fellowship, all while in a positive, Bible-based environment. Pre-registration is required to ensure we are well-prepared to cater to all of your child’s needs. This class is currently only offered at the Federal Way campus. We suggest arriving 20 minutes early in order to check in your child and make it to the service on time. You can also choose to pre-register your child online before your first visit. Make your first visit easier by registering with our CFC KIDZ system ahead of time. How old does a child have to be in order to make a true commitment to Jesus Christ? We believe that once a child develops a conscience and the knowing of right and wrong this is the time to make a commitment to God. At what age are children able to be water baptized? We teach our kids the basic fundamentals of baptism and offer this to our children at the parents and CFC pastors’ discretion. Are the classrooms safe and clean? All of our CFC children’s volunteers are background checked and our classrooms are disinfected weekly. Do the kids have their own praise and worship? Our Kidzone ministry offers praise and worship from infant age to 5th grade! We value the time we get to teach your kids the importance of praising God. What is taught in classes? We provide sound biblical teaching that will cultivate rich understanding of the Word of God and thus produce faith and power in our young people in an exciting and fun environment. How can I start serving in Children's Ministry? Tracks 401 is your way into volunteering in the Children’s ministry or anywhere at CFC. Simply visit the Tracks room in the main foyer during any of our services. What age range do you have classes for? We offer children’s classes from birth to 5th grade. 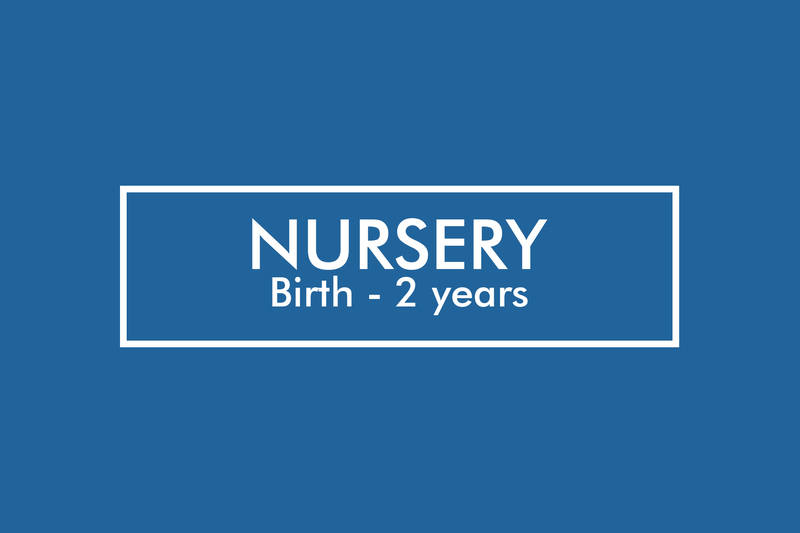 Nursery classes are separated into age groups ranging from infants to 2 years old. Preschool classes offer mixed age environments for kids 3 to 5 years. 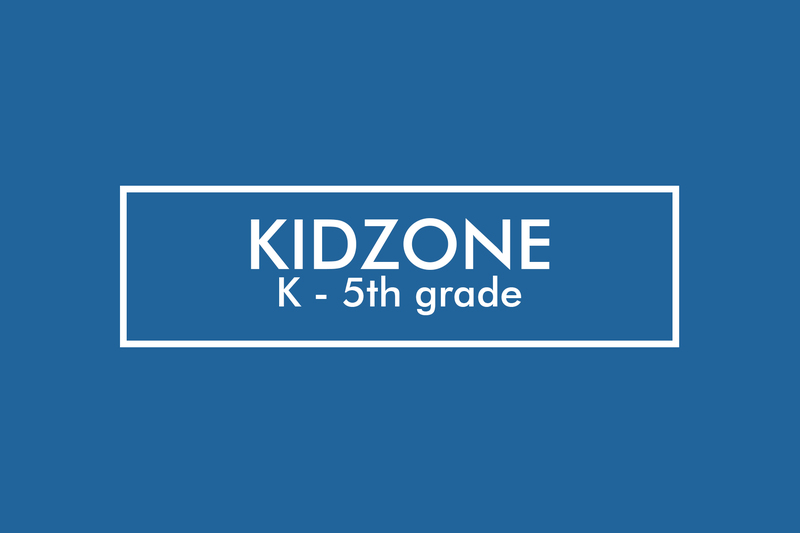 KidZone features large group classes for kids from kindergarten to 5th grade. 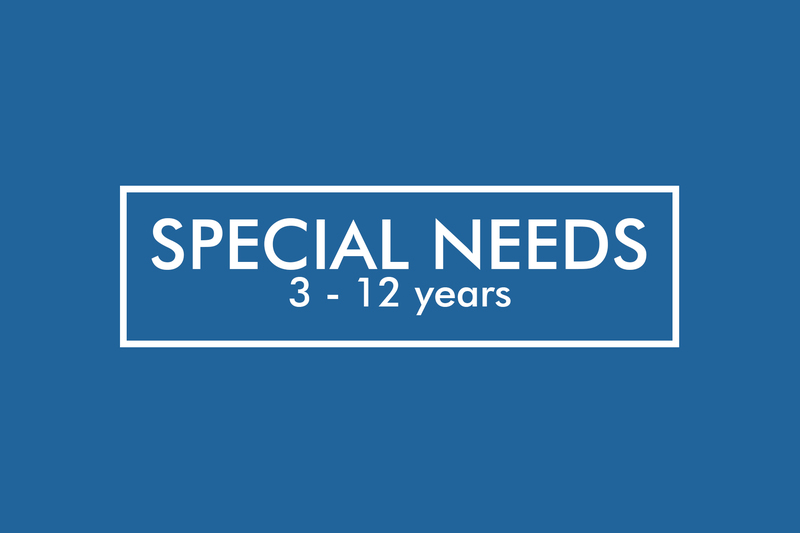 Do you have a program for special needs children?